It seems almost silly to suggest that anyone needs a special reason to visit France. The wine, the cheese, the art museums, the joie de vivre — those are all reason enough, right? Well, 2019 is an extra special year for the country as it celebrates a few monumental anniversaries and plays host to one of the world’s most exciting sporting events. And so, here you have it: our definitive list of why you should visit France in 2019! 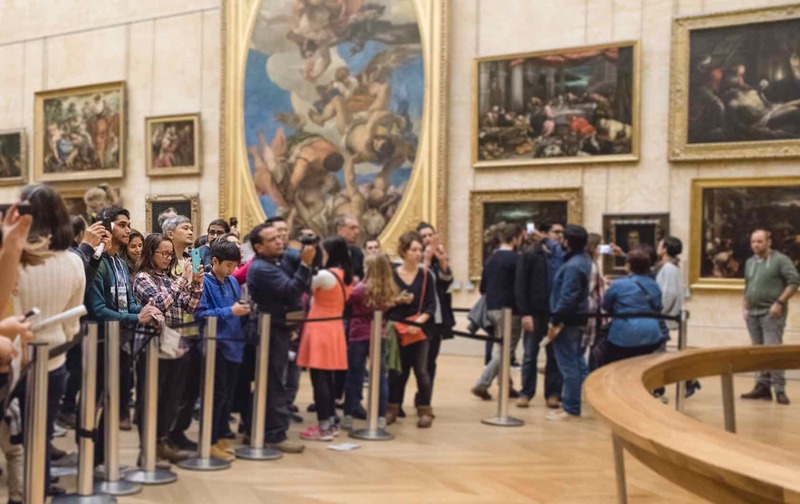 2019 marks 500 years since the death of one of the Louvre’s most famous masters: Leonardo da Vinci. To celebrate, the museum is hosting a special exhibition starting in October that will include the artist’s most celebrated paintings, his scientific sketches and the artwork he created in France toward the end of his life. Da Vinci moved to Amboise, in the Loire Valley, around 1516 to take on the role of First Painter, Engineer and Architect to the King for Francois I. After da Vinci’s death in 1519, the paintings he brought with him to France (including the Mona Lisa) were purchased by Francois I and added to the royal collection, where they have remained to the present day. While you’re at the Louvre, you might also notice that 2019 marks the 30th anniversary of the stunning (and now Instagram-famous) glass pyramid that stands in the museum courtyard. Starting in March, the museum will host a series of fun events to celebrate this iconic structure — keep on the lookout for a more detailed program to be released soon. The pyramid was actually designed and opened in 1989 to commemorate another anniversary: the bicentenary of the French Revolution. The French president, Francois Mitterand, wanted to commemorate the date as well as recreate the entrance experience of the museum to accommodate the increasing number of visitors each year. 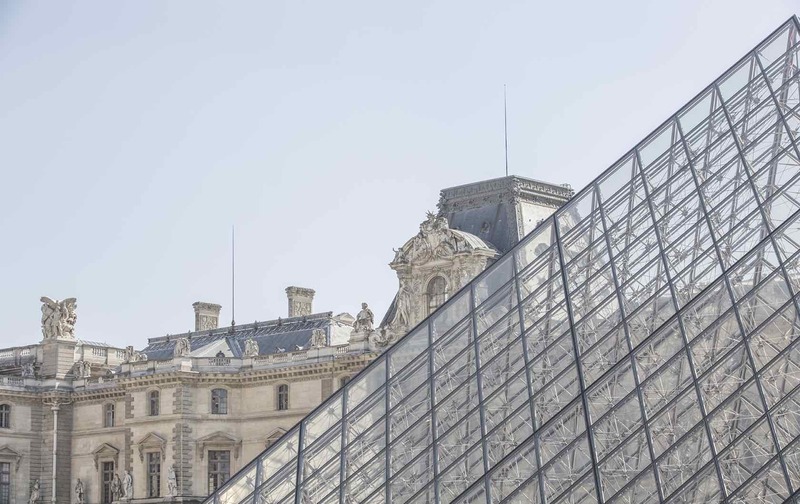 A Chinese-American architect, Ieoh Ming Pei, was selected to create and execute the design that has now become beloved by the Louvre’s millions of visitors every year. 2018 was a big year for sports in Paris with the men’s World Cup victory. When France won the last match against Croatia, cities around the country erupted in celebrations that lasted through most of the weekend and some of the following week. 2019 promises to be another exciting year, with the FIFA Women’s World Cup coming to France from June 7 to July 7. The host cities include Paris, Nice, Grenoble, Lyon, Reims, Montpellier, Rennes, Le Havre, and Valenciennes. If you want to travel to France for the games, we highly recommend booking tickets and accommodations as soon as possible, as it will get very busy very fast! 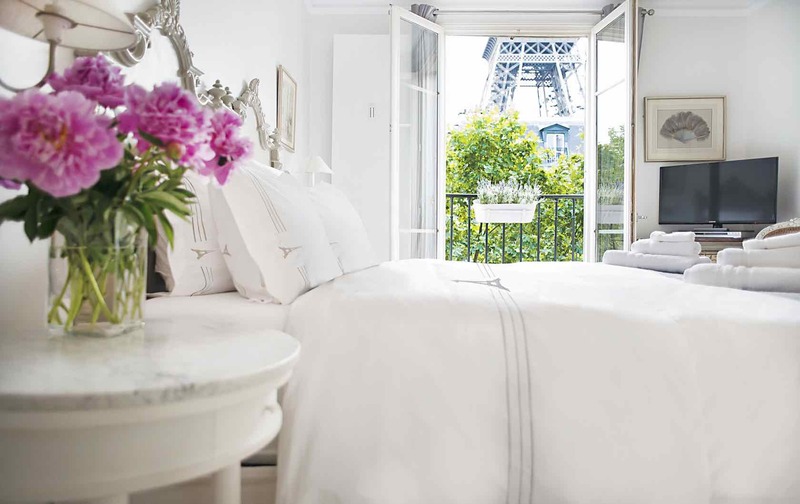 There are several Paris Perfect apartment options that would serve as the perfect headquarters for you and your game day squad: the Lalande, with a balcony and stunning views (if there is a victory and Paris celebrates with fireworks, you will probably be able to see them from this apartment! ); another good option is the beautiful Bergerac apartment, with views so impressive that it has been used for magazine photo shoots! This apartment is also a ten-minute walk from line 9 of the metro, which is what you would take to Parc des Princes to see the soccer match. 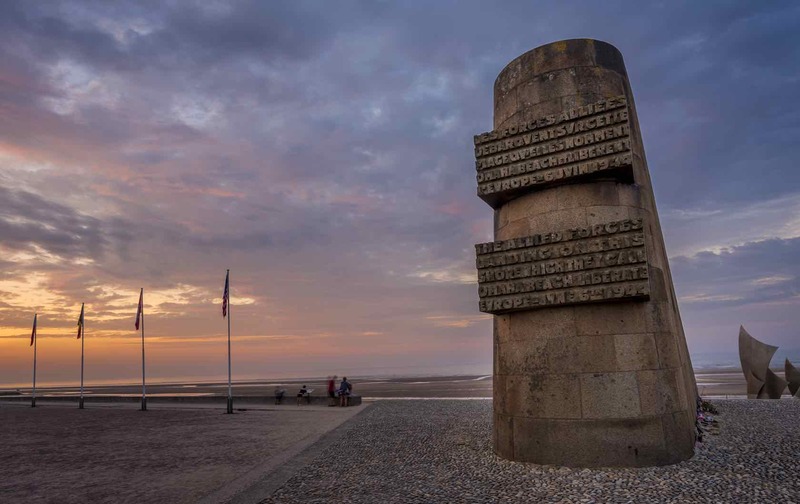 In July, UNESCO will also decide whether to accept the nomination to make the D-Day Beaches a world heritage site, so it will be a very exciting summer in this part of France! Hotels are almost impossible to book in Normandy around this time of year, so we highly recommend looking into an apartment or house rental. 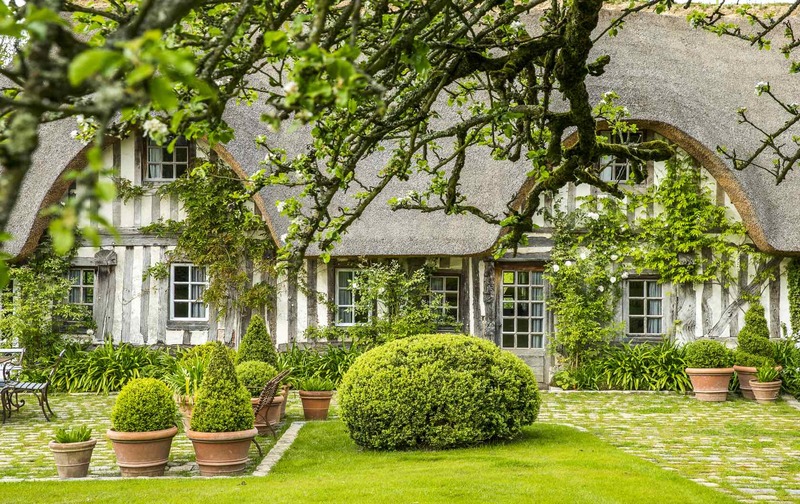 The Normandy Cidre Cottage is a classic French estate property and is one of our favorites, but you can browse the list of all properties currently available in this region of France. 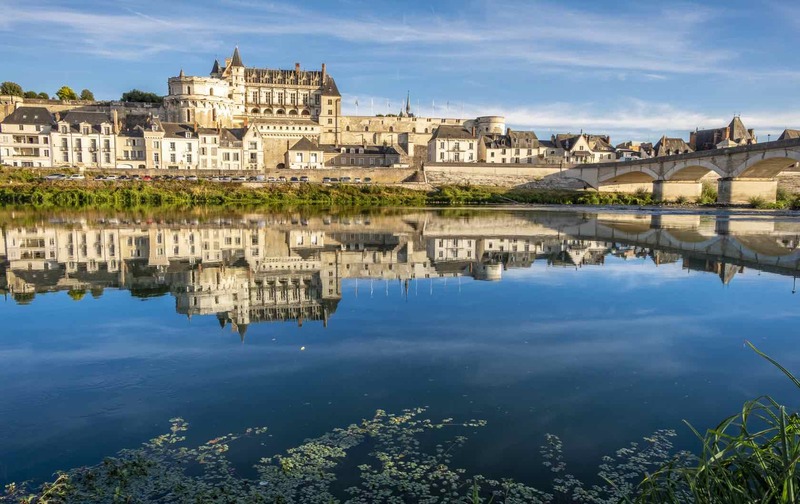 The Loire Valley itself would be enough of a reason to visit France in 2019, but the region will be an especially exciting and eventful place this year thanks to the 500th anniversary of the French Renaissance. The anniversary specifically commemorates the death of Leonardo da Vinci in Amboise, the start of the construction of the Château of Chambord and the birth of Catherine de’ Medici in Florence. Catherine de’ Medici and Francois I (the king of France at the time Leonardo da Vinci moved there) were some of the Renaissance’s most ardent supporters, and they encouraged the spread of artistic and cultural ideas in the Loire Valley. In 2019, the region hopes to reinvigorate that same passion for the arts and culture with a program of events at museums and the chateaux in the area, including the FRAC museum in Orleans, the Olivier Debré Centre for Contemporary Creation in Tours, and the Regional Domain of Chaumont-sur-Loire, among others. If you’re based in Paris during your stay, the towns in the Loire Valley are an easy train ride away. 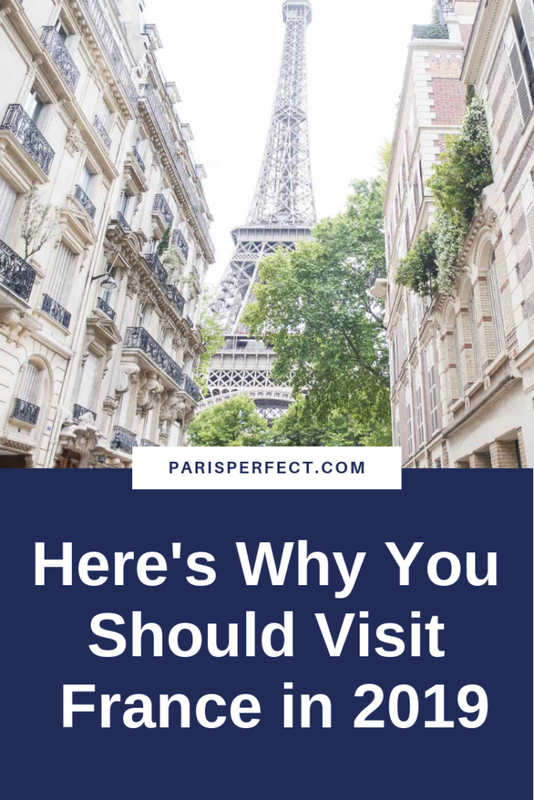 We recommend a trip from Paris to Orleans (about 1 hour by train) or Paris to Tours (1-2 hours, depending what type of train you take). From Tours, Château de Chenonceau is about 30 minutes away, and Amboise is about 20 minutes away. 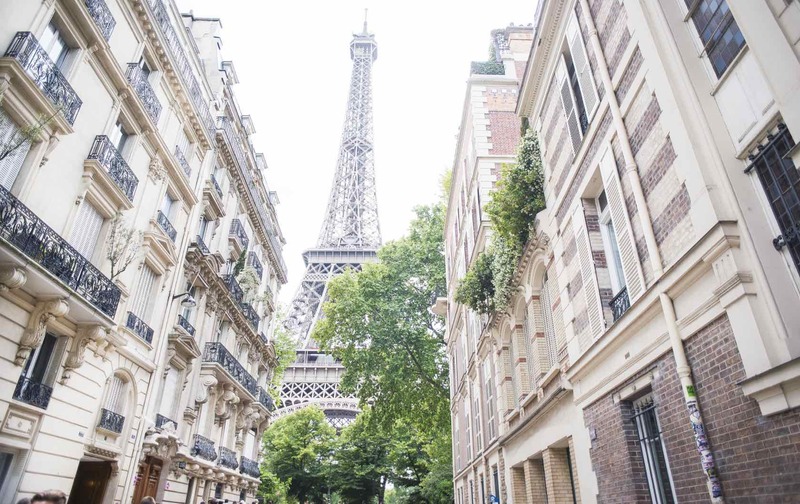 So there you have it — have we convinced you to visit France in 2019? If so, call 1-888-520-2087 from the USA or email [email protected] for our reservation team. 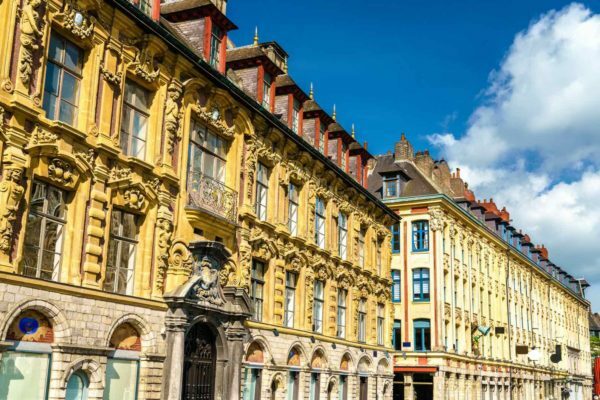 Whether you’re dreaming of Paris, Normandy or Provence, we’ll make your 2019 trip to France an unforgettable one. Posted on Tuesday, January 15th, 2019 at 3:48 am in See & Do. You can follow any responses to this entry through the RSS 2.0 feed. You can skip to the end and leave a response. Pinging is currently not allowed. You’ve convinced me!! We’ll be there in October! !